For lakeside luxury that won’t cost the earth, look no further than Springlake’s Freshwater Terraces. 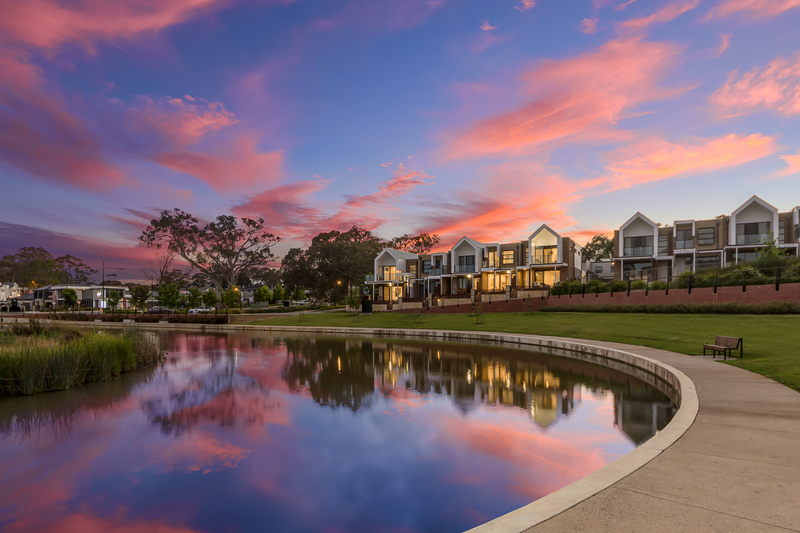 Set against a backdrop of ancient gums and autumnal colour, featuring magnificent lakefront views and direct park access, the Freshwater Terraces blend art and form within a unique and stunning landscape. Designed by award winning Adelaide Architects – Studio 9, the Freshwater Terraces deliver the best in modern, innovative planning while remaining honest and reflective of the Adelaide Hills elegance and charm. Affordable, livable, luxurious and locally inspired, this is modern Hills living at its finest. Come home to Springlake’s Freshwater Terraces.